The Adams, is an American dry fly pattern that is very versatile because it mimics a variety of mayflies. 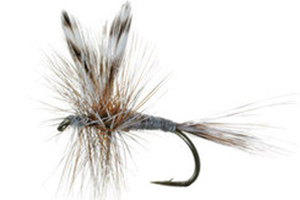 The Adam’s is essentially a Trout fly and is a favourite pattern amongst fly tiers. This dry fly can be tied in a variety of ways and there are many variations of this fly. You get the Para-Adams, the Adams Irresistable, and a few patterns mixed with the Humpy and the Royal Wulff. The Adams was invented in the United States in the early 1920’s and it is one of the most used dry flies all around the world. The Adams is most effective when fished static in stillwater during rising, surface activity or hatches. The occasional twitch can be applied to give the Adams some natural movement. In flowing water the Adams can be used as a prospector fly, to see if the fish are keen to take off the surface. 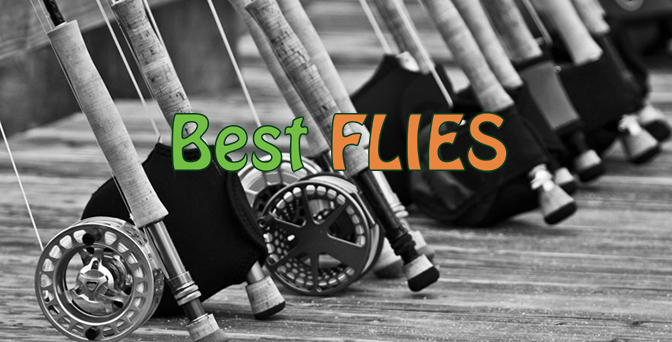 The Adams is a great fly, that can be used all year round, and even produces the occasional Smallmouth Yellowfish.